Strasbourg is the capital and principal city of the Alsace region in eastern France and is the official seat of the European Parliament. 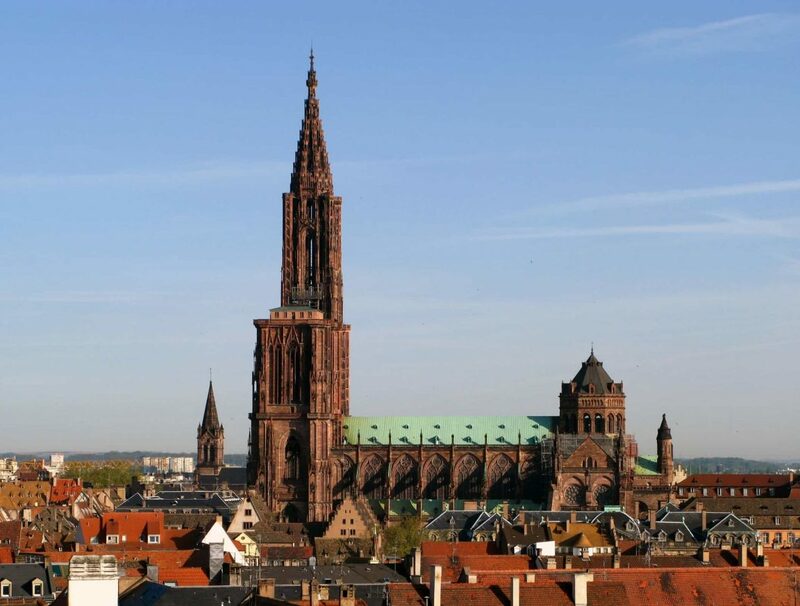 Located close to the border with Germany, it is the capital of the Bas-Rhin département. The city and the region of Alsace are historically German-speaking, explaining the city’s Germanic name. In 2006, the city proper had 272,975 inhabitants and its urban community 467,375 inhabitants.